Gobbledygeek episode 330, “The X-Files: Season 7 (feat. Wesley Mead),” is available for listening or download right here and on iTunes here. No TV show is at its best seven seasons in, as Paul, Arlo, and special British guest Wesley “Wezzo” Mead can attest. 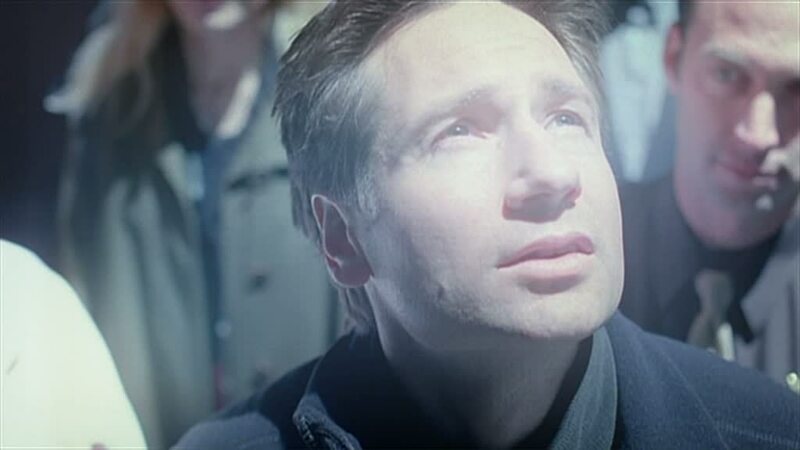 The gang has just watched season 7 of Chris Carter’s seminal sci-fi series The X-Files, and they have questions: Why would anyone think that was a satisfying resolution to the Samantha Mulder storyline? Why is Dana Scully, one of the greatest female characters in all of genre fiction, consistently robbed of agency? Why is Chris Carter the worst writer on his own show? Why didn’t the show just end here? In addition to lamenting the season’s VR fantasmagorias and double scoops of Kathy Griffin, the gang does find praise for cast members going behind the camera and Vince Gilligan inching ever closer toward Breaking Bad. Plus, Paul continues to visit The Greatest Showman; Wezzo tells us of Comedians in Cars Getting Coffee, Somebody Feed Phil, and Inside No. 9; and gosh, politics are just AWFUL. Next: Paul and Arlo dive into Guillermo del Toro’s The Shape of Water. This entry was posted in Shameless Self-Promotion and tagged anthology, breaking bad, brexit, chris carter, comedians in cars getting coffee, comedy, david duchovny, documentary, donald trump, drama, fantasy, film, food, fox, gillian anderson, gobbledygeek, horror, inside no 9, itunes, kathy griffin, libsyn, movies, musical, netflix, podcast, politics, sci-fi, science fiction, somebody feed phil, television, the greatest showman, the x-files, tv, vince gilligan, wesley mead, william b davis. Bookmark the permalink.